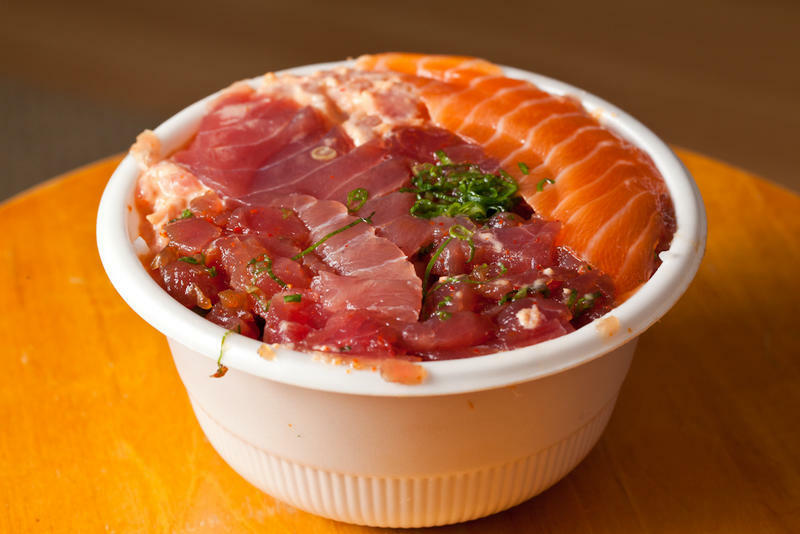 Protests are being planned in the Windy City over a poke company’s enforcement of a copyright. 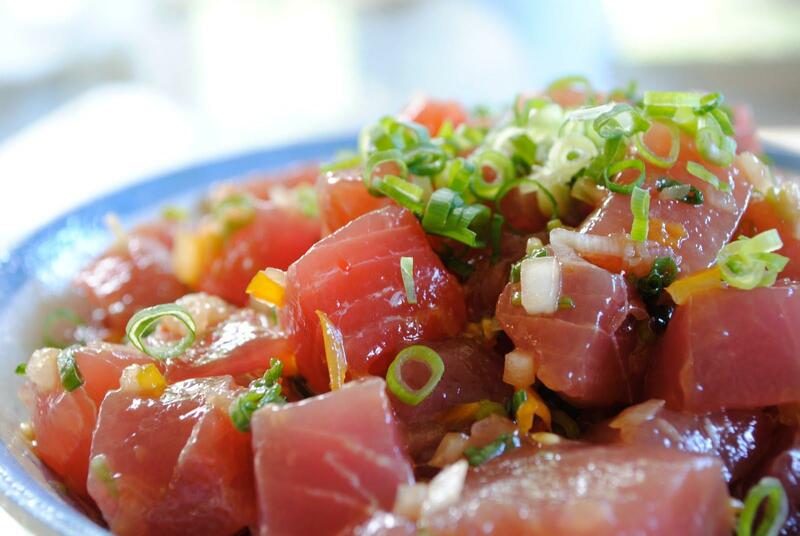 Aloha Poke is a Chicago-based poke restaurant that has been sending out cease-and-desist letters to other purveyors of Hawaii’s signature dish. A view of the Hiroshima Peace Park. 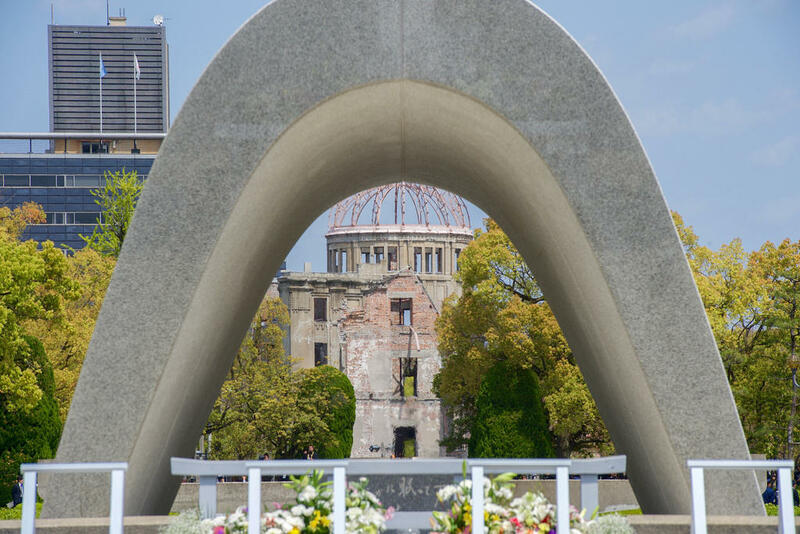 In the background is the A-Bomb Dome, one of the few structures near the bomb's hypocenter to survive. Today many students are returning to the classroom for the new school year. 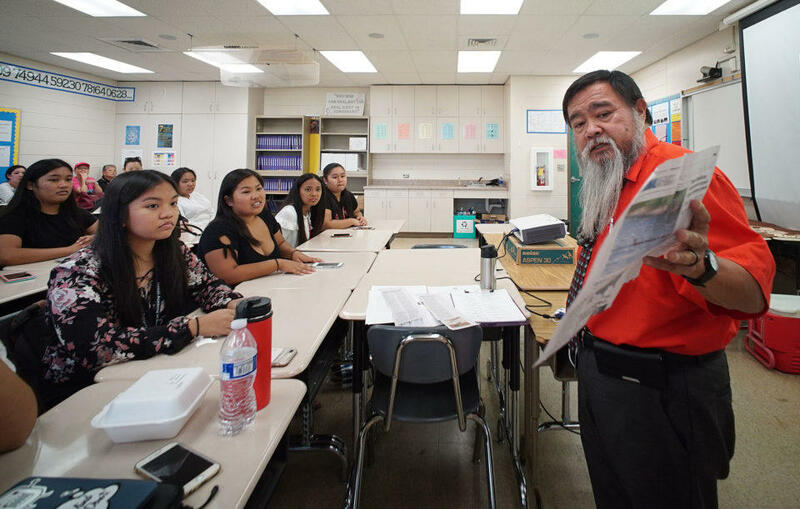 In local high schools, many students are taking college-level classes and earning credits before they graduate. 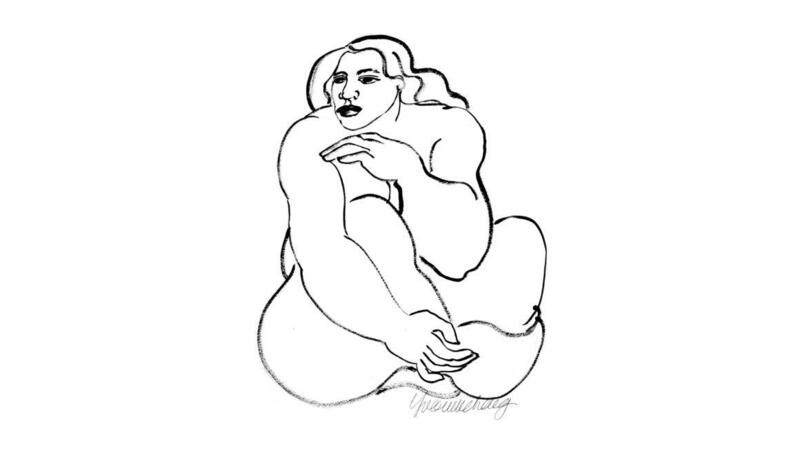 A new exhibit opened near the Hawaii State Art Museum this weekend called Portfolio 2018. 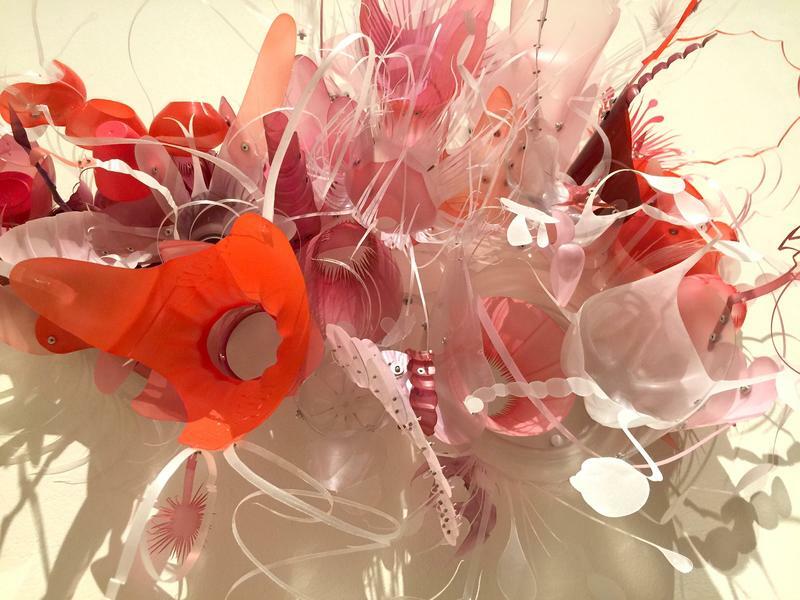 The exhibit was organized by Friends of Hawaii State Art Museum (FHiSAM) and is on view at the Artizen by MW Cafe Gallery and HiSAM Museum Gallery Shop x MORI by Art+Flea on the ground floor. We sat down with Curator Michael Rooks who put together this special show.